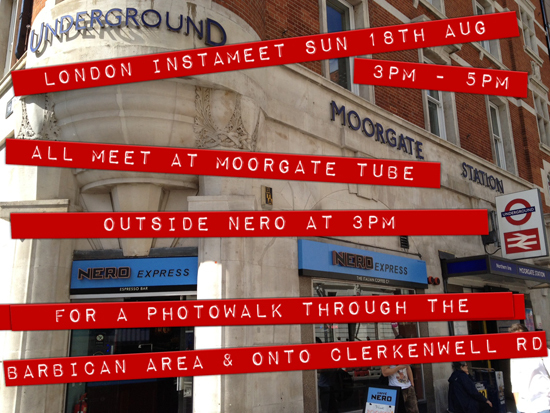 And finally, the London Instameet is happening this Sunday! 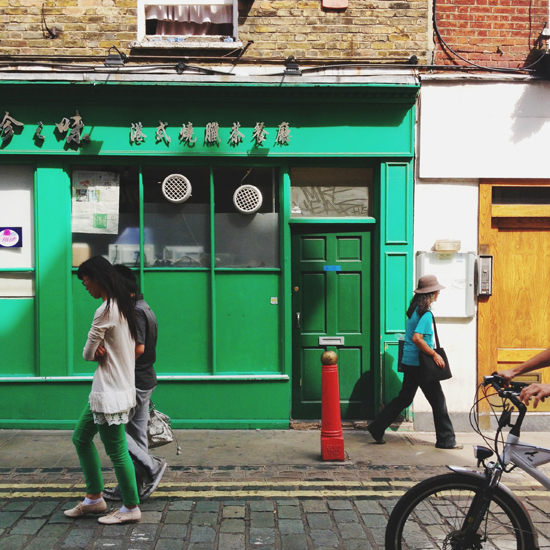 Join me, Xanthe and a bunch of other lovelies for a 2-hour photo safari through the Barbican – everyone welcome! LOVE this list of words, a few new once, a few forgotten or under used ones and a few all time favourites.